Veritas X2 Series is the leading range of early music recordings on the market. This new batch of ten essential reissues introduces into the Veritas range, for the first time, key recordings from the historic Erato catalogue. 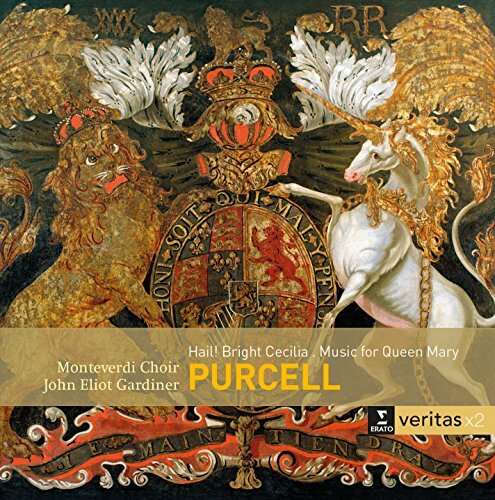 Conductor John Eliot Gardiner, one of the leading figures in the Baroque revival, brings together renowned soloists and the excellent Monteverdi Choir in one of the very first historically-informed Purcell recordings ever released. Among Erato's bestsellers, these two albums received a multitude of prizes upon initial release.